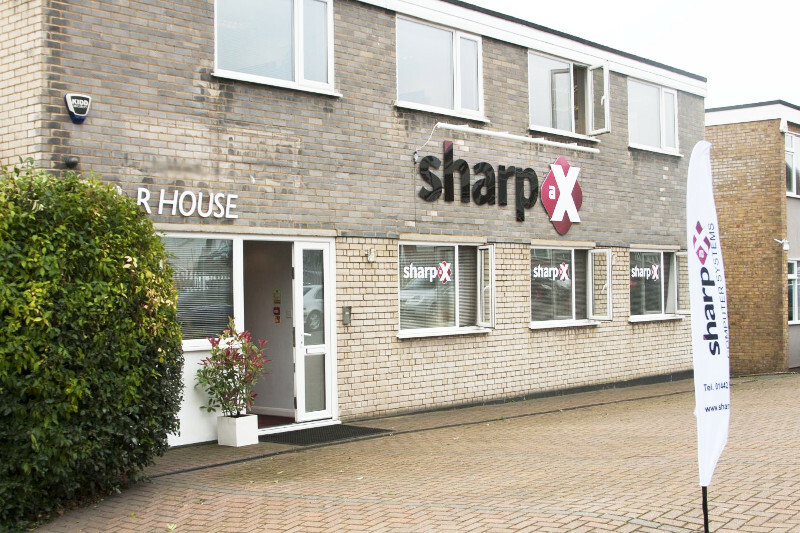 Prospects, customers and suppliers joined us for a series of our open house days for an overview of the Sharp-aX integrated accounting stock control software & website system for trading companies. 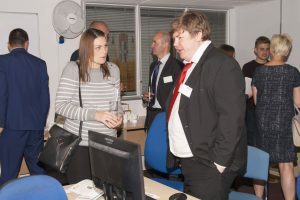 The overview was followed by individual demonstrations of new modules, features and general advice on a one to one basis to innovate solutions to individual business needs. 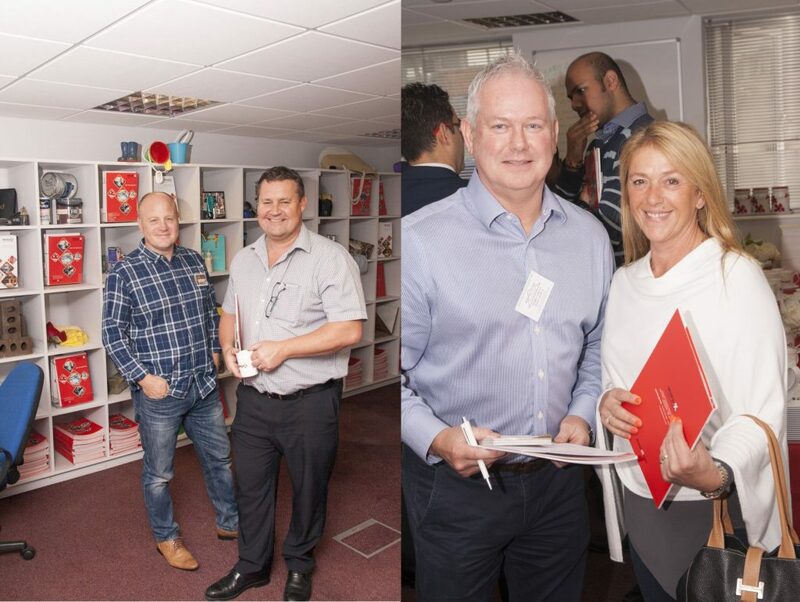 Every Sharp-aX supplier attended to support our first open day and were delighted to meet each other, exchanging business cards and connections and everyone said how much they enjoyed working with the Sharp-aX team for their professionalism and courtesy – always nice to hear after so many years. 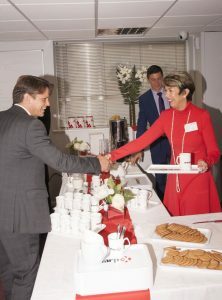 Customers met and greeted each other and prospects and suppliers witnessed the very warm and happy relationship enjoyed by Sharp-aX and their loyal, enthusiastic and successful customers. The day was completed with lunch and champagne, gifts for everyone and a prize of a case of champagne won by very excited prospects who will be placing an order with us this month. Every customer left us saying that they would like more sessions and from this we have launched the Sharp-aX Monthly Customer Surgery – just come along, meet and talk. We are always delighted to hear from our customers, our prospects and our suppliers.